People who have only good experiences aren't very interesting. In the video Eminem and Rihanna performing The Monster. 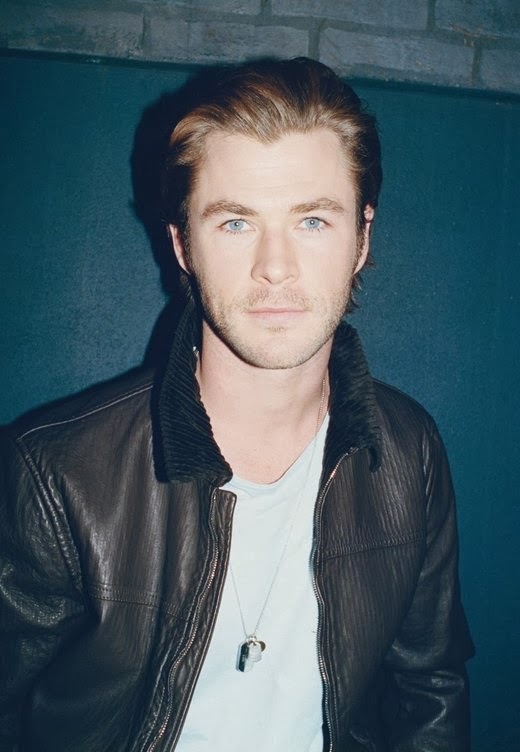 In the photo Chris Hemsworth hotographed by Juergen Teller. Source W Magazine. Photo caption from Someday This Pain Will Be Useful To You by Peter Cameron. Title by Mascotes. Eminem, Survival, Les Mascotes, 20 October 2013. Rihanna, Pour It Up, Les Mascotes, 9 October 2013.